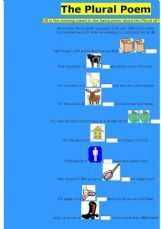 An overview of plural nouns. Edited version. 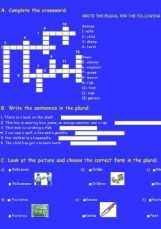 Plural Online Exercise for the 5th /6th grade. 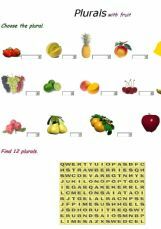 Have fun using it! 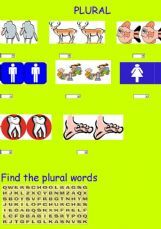 It has three exercises to practise the plural: a crossword puzzle; change the sentences and choose the correct option. Where do I shop for... Shopping and plurals. 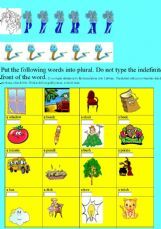 Write the plural forms, copy the words in the correct shop and write the sentences using the plural. Have a great day! 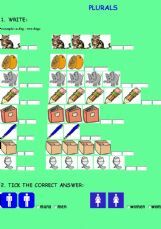 two easy exercises for one to choose the correct option and the other to find the plurals.the first one is only irregular plurals. 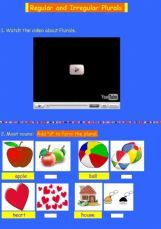 Very easy exercises for my special students.